Originally recorded with music veteran Paul Anka (best known for his work with Frank Sinatra) in 1983, “Love Never Felt So Good” was produced for this album by estate co-executor John McClain. 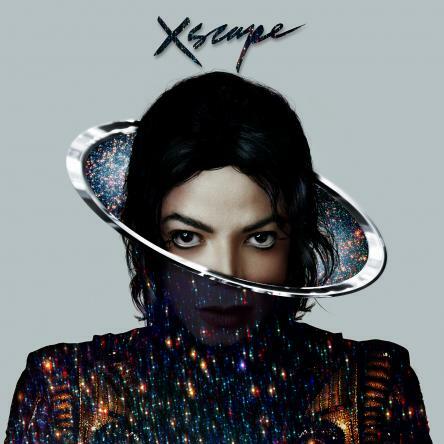 Says McClain of the song: “Michael sounds incredible on this track just like he always does. There was never a day when he was anything other than great. He is immortal. And the song is great. Paul Anka is one of our finest writers.” McClain notes Jackson and Anka’s shared love for “melodies and real music…That’s what we need right now. It was an honor to work on a track that is both Mr. Anka’s and Michael’s.” McClain collaborated with talented classical composer Giorgio Tuinfort (who previously worked with Jackson and Akon on “Hold My Hand”) on the string arrangement and production. The result is “a magic combination of the new and the original production” that retains the track’s analog, early-80s feel, while also sounding right at home with the disco-soul inflected music of today.